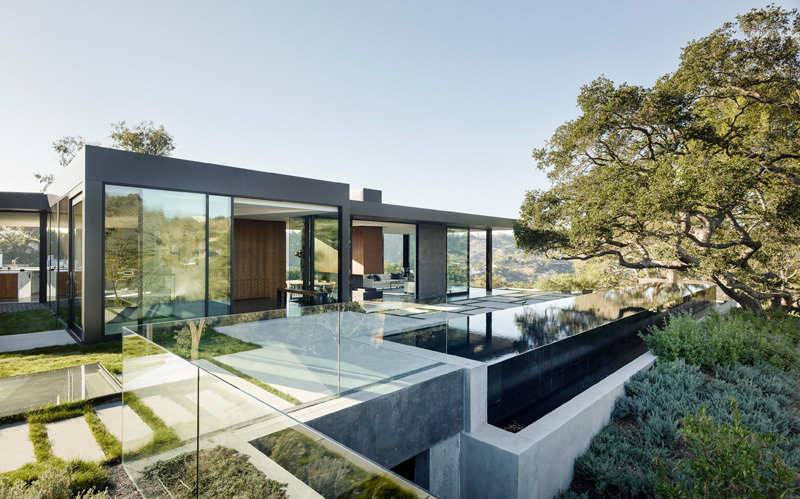 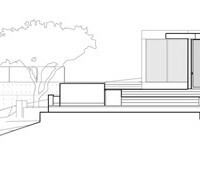 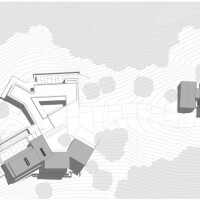 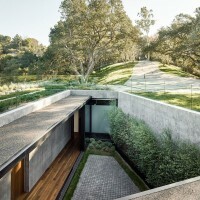 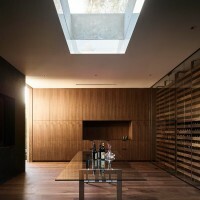 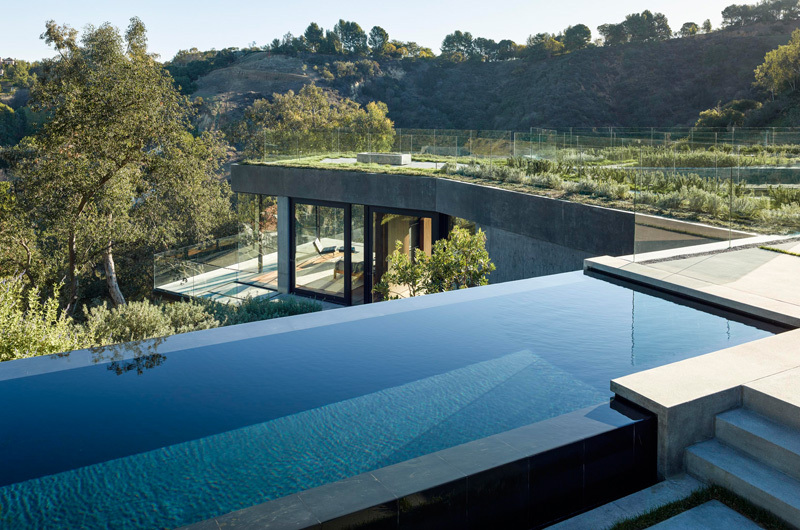 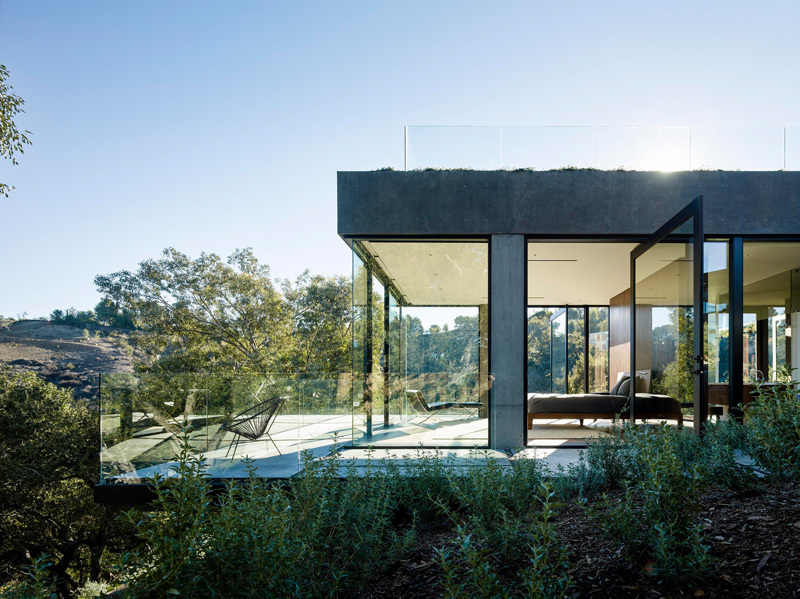 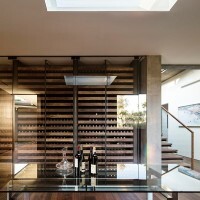 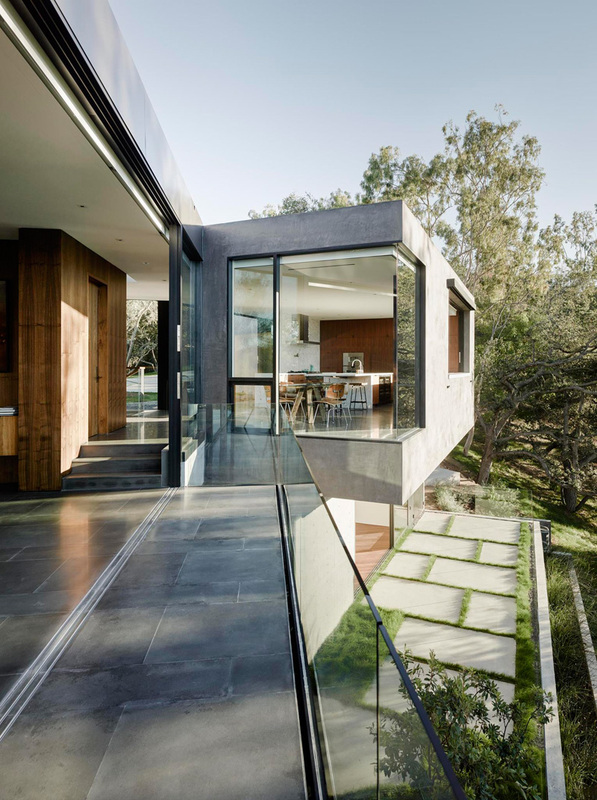 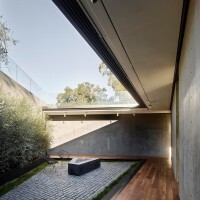 Design build studio Walker Workshop have sent us photos of a home they have designed on a property in Beverly Hills, California, that has over 130 protected Oak trees. 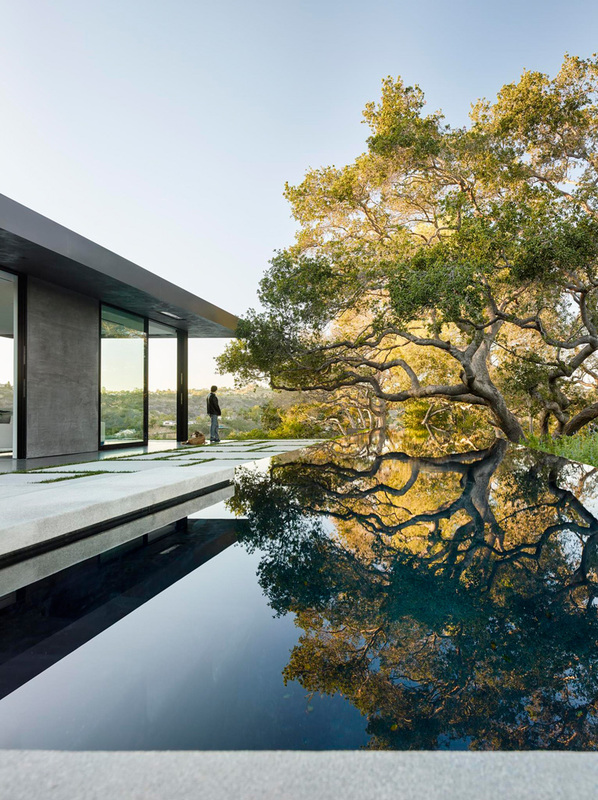 The Oak Pass main house sits on the top of a 3.5 acre ridge site with panoramic canyon views. 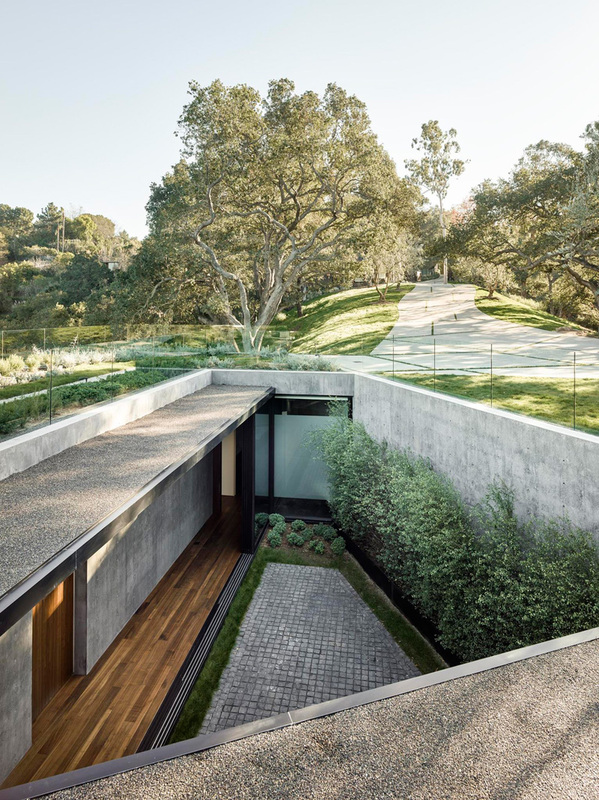 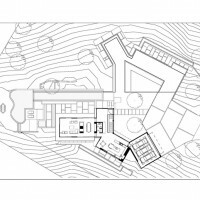 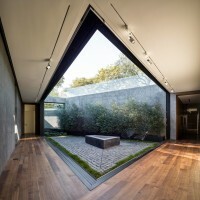 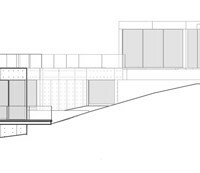 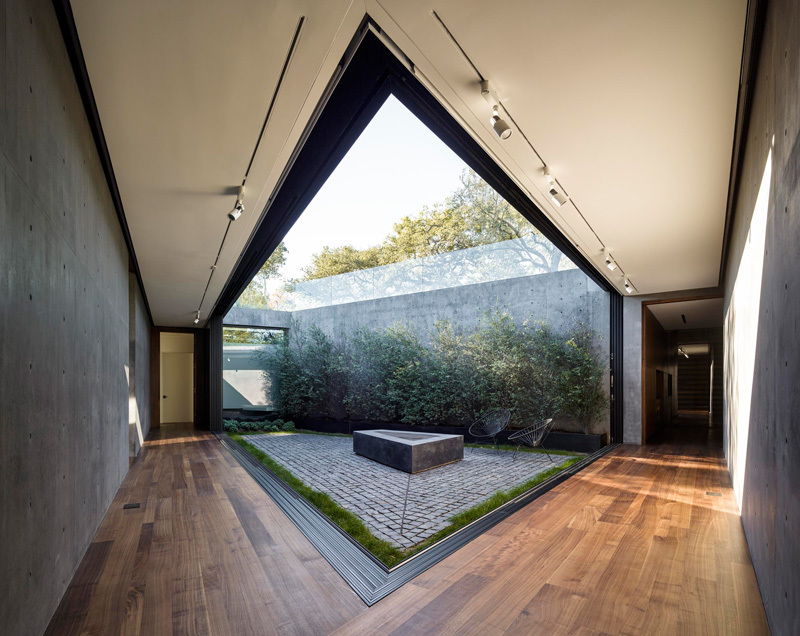 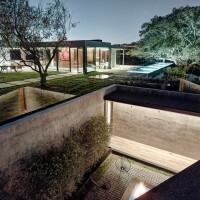 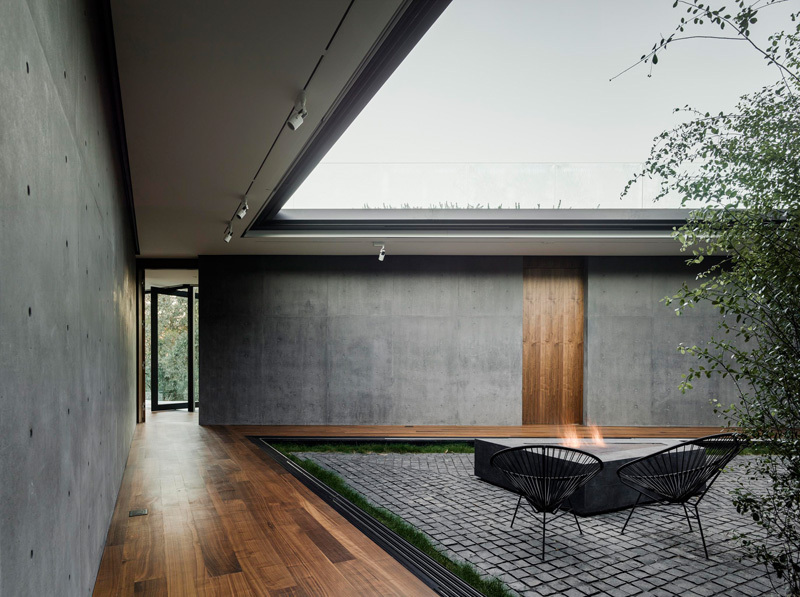 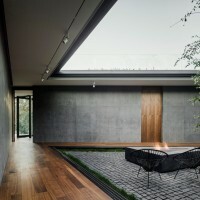 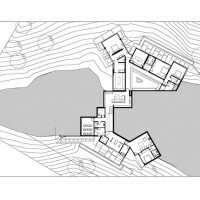 The house was sited to take advantage of the views without the house becoming a central visual focus. 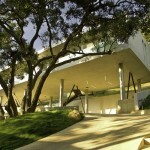 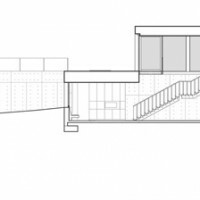 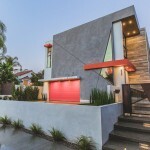 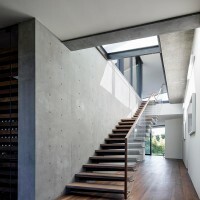 The house is primarily constructed of structural concrete allowing for long, column free spans. 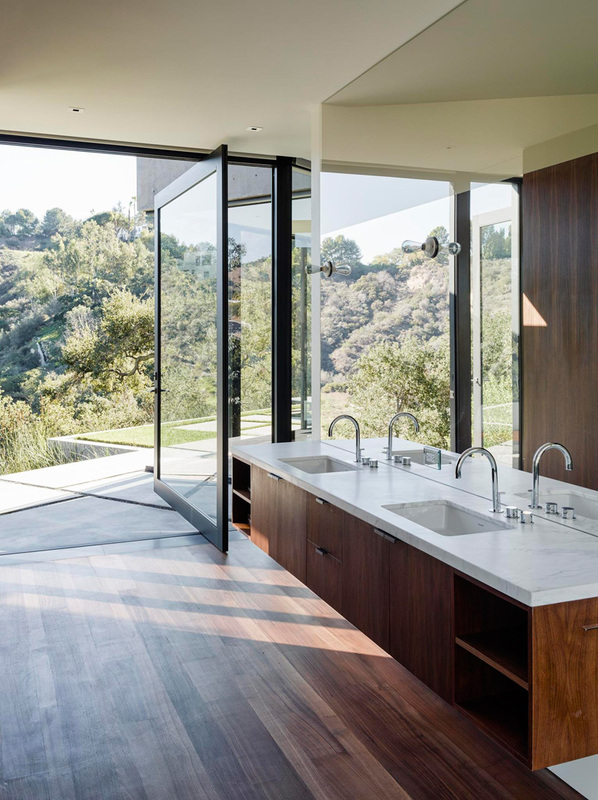 The floors on the bedroom level are walnut. 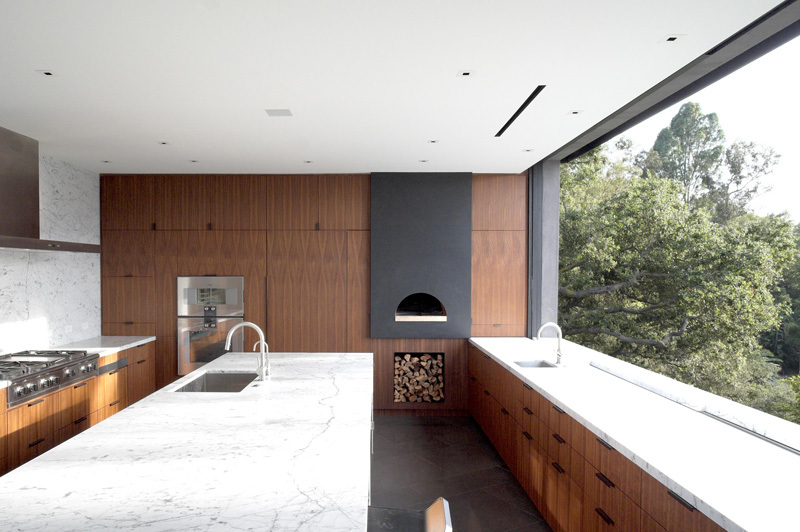 The floors on the upper level are limestone. 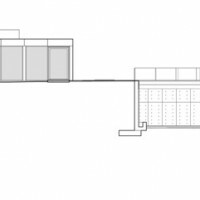 Civil Engineer: Barbara L. Hall, P.E.